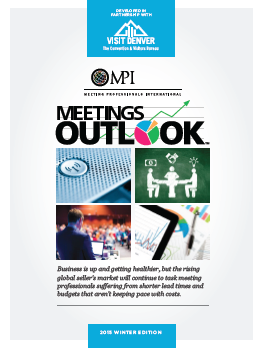 Meeting Professionals International (MPI) released the Winter Edition of its quarterly Meetings Outlook special report. This edition reveals that business continues to improve, however budgets do not seem to keep up with the rising cost of the global seller’s market. 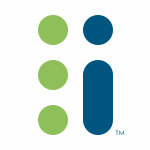 The report finds that 70 percent of planners expect business conditions to improve in the near future. 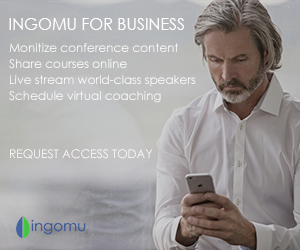 Positive news for live attendance numbers, which have been steadily climbing by approximately 5 percent per quarter since Q2 2014.Nearly 50 percent of respondents anticipate a decrease in the government meetings segment.